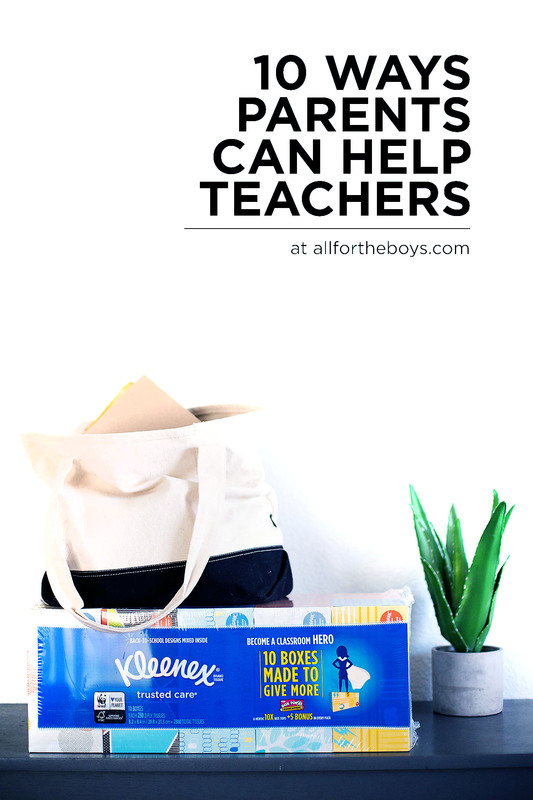 My boys have been lucky enough to have a lot of great teachers in their lives and as a family, together with our blog partners at Kleenex® Facial Tissue, we want to be classroom heroes and help in any way we can. Over the years (mine are in high school now) we’ve noticed many different ways that teachers need, or can use, help. 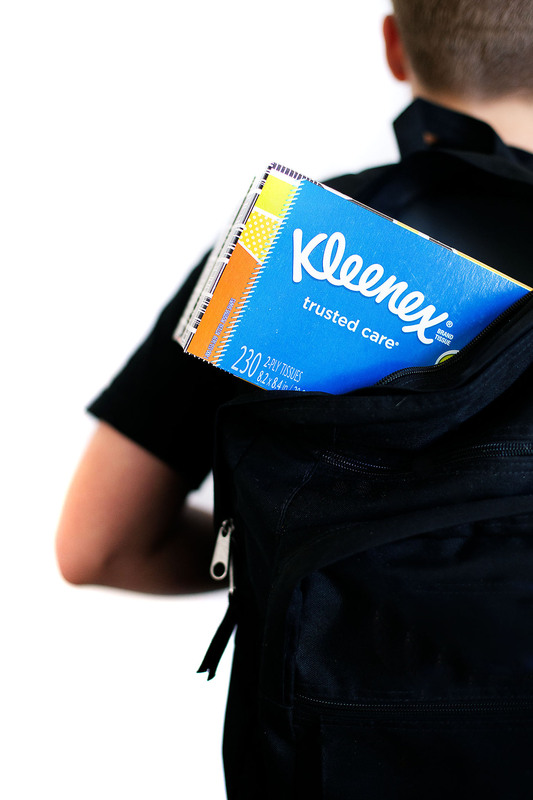 This post is sponsored by Kleenex Facial Tissue. All opinions are my own. Attend Events – Meet the teacher, back to school fair, school play… there are many events throughout the year that parents are invited to attend and while they may be optional, teachers put A LOT of time and effort into these. Even if you can’t come, see if a grandparent or friend can attend on your behalf. Donate Supplies – Donating supplies is important but don’t forget to do it throughout the year! Sometimes we remember at the beginning, but forget to ask what the teachers might need every few months. Many teachers are feeling like they must buy supplies out of their own pockets because of tight budgets. Parents can help by donating supplies throughout the year. Costco is the perfect place to stock up on supplies for the classroom. 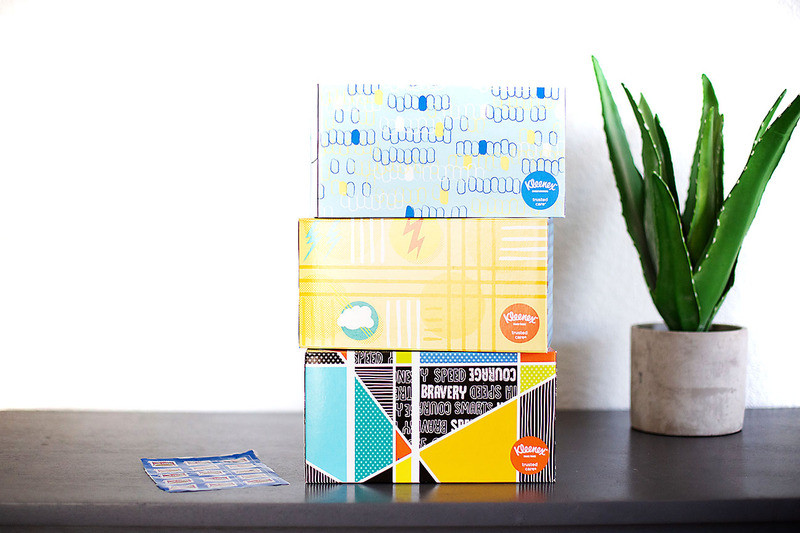 We picked up this 10-box bundle of Kleenex Facial Tissue with back to school designs to donate to classrooms at our local schools. 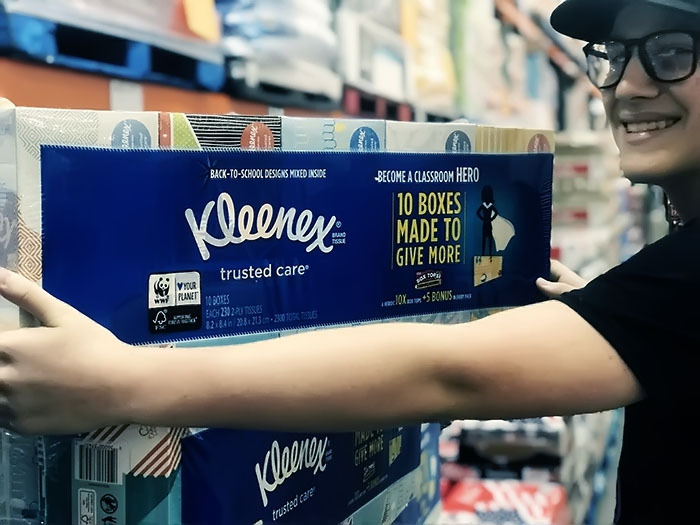 Members can save $4 on the Kleenex bundle pack from 8/9 to 9/2 at Costco! 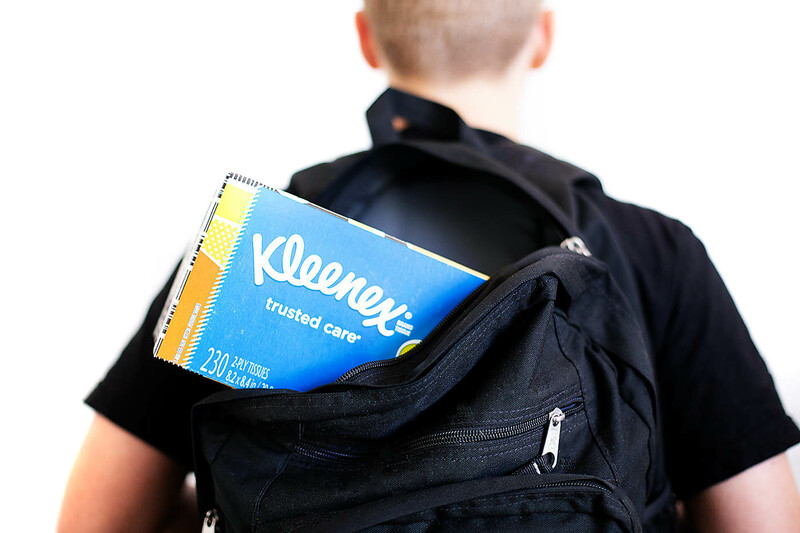 It’s an easy way to grab many boxes of tissues for one or more teachers. These are great to leave with the staff in the front office too! Donate Your Time – Ask how you can offer your time to the teacher. 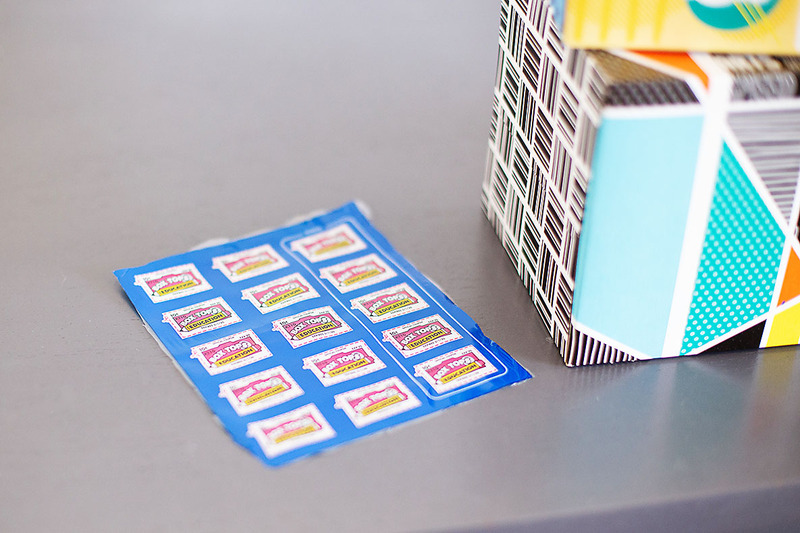 If you can’t help in the classroom, maybe you can pick up some papers to staple, crafts to cut out, or projects to collate at home. If nothing else, the teacher will appreciate the offer. Buy Them a Meal – A little gift card goes a long way throughout the year. The boys used to tell us things about their teachers (that usually included what they brought to school for lunch), so we knew what type of food they liked. 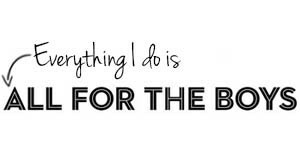 If not, even a grocery store gift card helps. 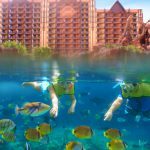 Offer Your Services or Talents – We all have unique sets of talents that we can offer. Maybe you’re crafty and can help decorate the room or have a cool job and can come in and give a fun presentation during an appropriate lesson. Jared and I used to come in and do animal presentations when he managed a pet store! Communicate – One of the most important ways you can help is to communicate with your child’s teacher. You’re not going to know what they need or what they’re struggling with unless you ask. Find out if there’s anything you can do for your child specifically, and then if there’s anything you can do for the teacher. We’ve even asked if the teacher has seen any needs of other kids in the classroom. 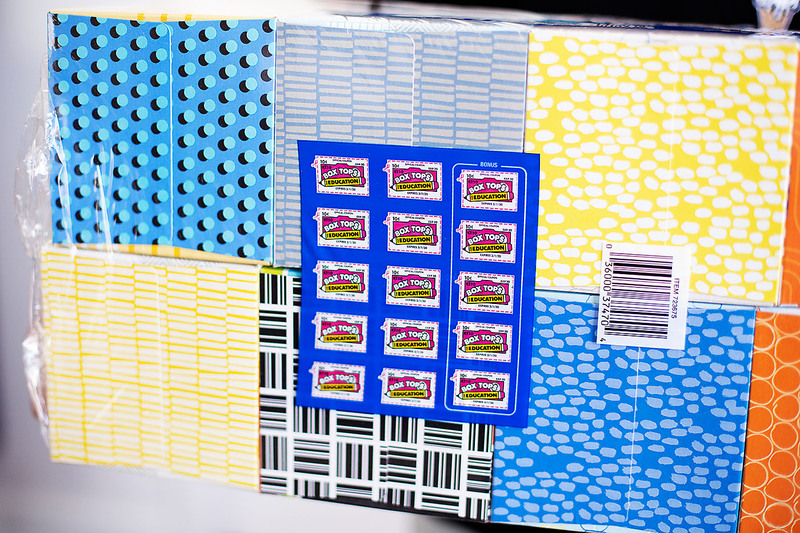 Collect Box Tops – If your school collects Box Tops, take a few seconds to collect them at home and send them in. The younger grades sometimes do contests so it’s fun for the kids to be able to participate! 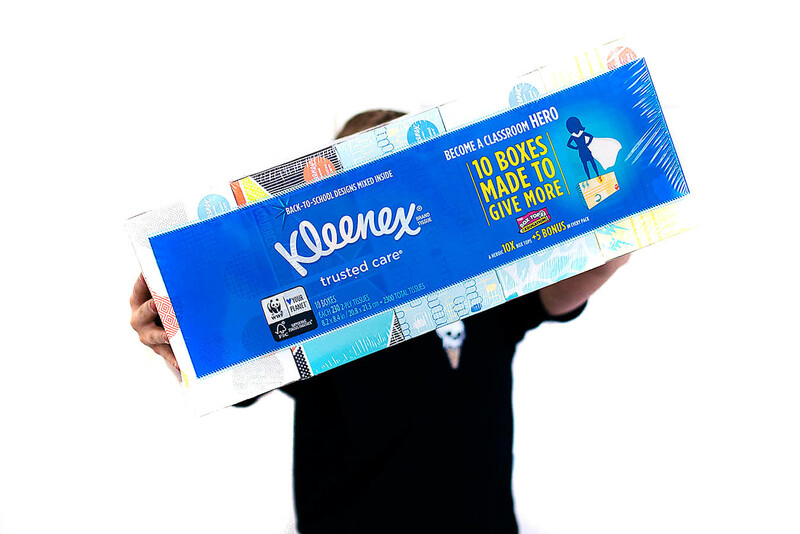 If you pick up the Kleenex 10-box bundle at Costco, it comes with 15 extra Box Tops! 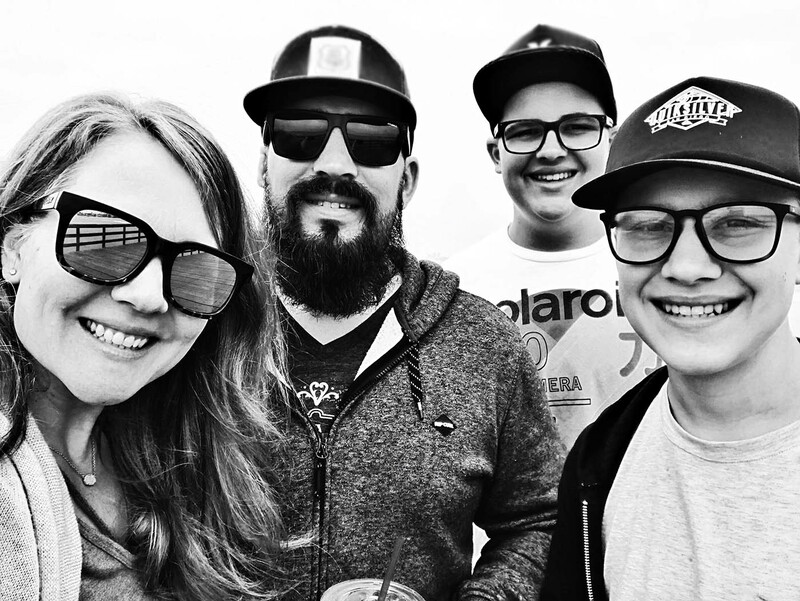 Talk With Your Kids – This seems obvious, but it’s really easy to get into a routine and forget to find out what’s going on at school from the kids. 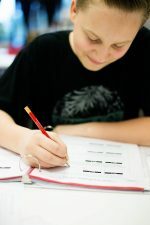 Know what they’re working on, when assignments are due, and when the next test is so that you can give them any help or attention that they need. Support and Respect Classroom Rules – The teacher and school have rules in place and it’s important for us as parents to respect those rules. For example, no phones allowed in the classroom? Wait until your child is at lunch or after school to text them. Make Sure Your Kids are Ready for School – This one seems to slide as the year goes on, but try to make sure your kids are eating a good breakfast, have their lunch, homework, show and tell (whatever is due that day) and are bathed and/or wearing deodorant (if they’re older). I’ve been in a junior high classroom after lunch. It doesn’t always smell great! Every teacher is unique and will have a specific set of ways you can help them in the classroom. I think the most important thing is to ask and continue to ask throughout the year what you can do to help!